Monitors and Touch Screen Monitors. 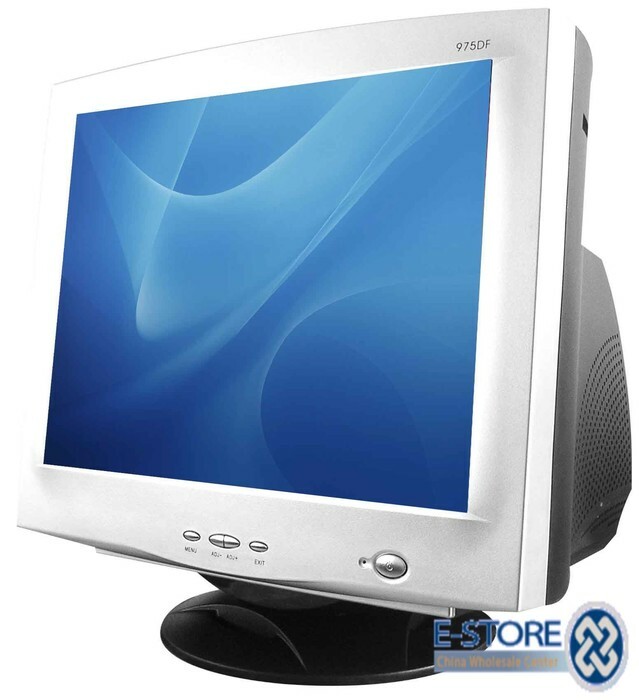 PC monitors come in two different flavors, each of which is known by a popular TLA (three-letter acronym): LCD and CRT. 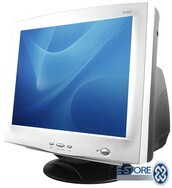 Stands for liquid crystal display. 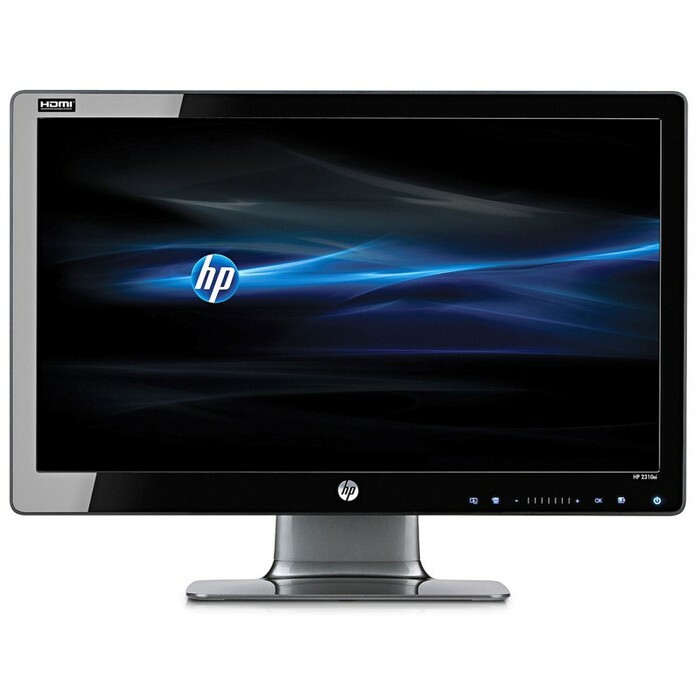 The newer, flatter type of computer screen. Stands for cathode ray tube. 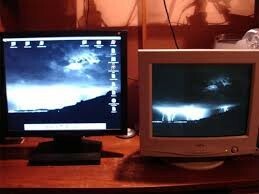 The traditional, glass-screen, television-set-like monitor. Say goodbye to the past & hello to the future !! 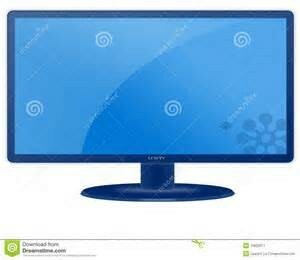 Computer graphics: A CRT monitor is better able to emulate true colors than is an LCD.